Reese Witherspoon and Nicole Kidman will make about $1 million per episode for season two of HBO's Big Little Lies. Witherspoon and Kidman reportedly benefited from Apple. Apple paid more than $1.25 million per episode to Jennifer Aniston and Witherspoon for its upcoming 20-episode morning-show drama. Their salaries also included fees for being executive producers. The Apple windfall directly impacted season two of Big Little Lies, sources said. The drama based on the book by Australian writer Liane Moriarty was originally intended as a single-season limited series. Big Little Lies however has enjoyed breakout success and won the Emmy Award and Golden Globe Award for best limited series. Witherspoon and Kidman made between $250,000 and $350,000 per episode for season one, plus executive producing fees. Their salaries jumped to the $1 million per episode range, plus producing fees due to the precedent Apple set with Witherspoon. Co-star Zoe Kravitz also was seeing a significant salary increase with her season two total rising to $3 million from $380,000 for season one. Shailene Woodley who earned $1.7 million for season one also was getting a significant pay increase. 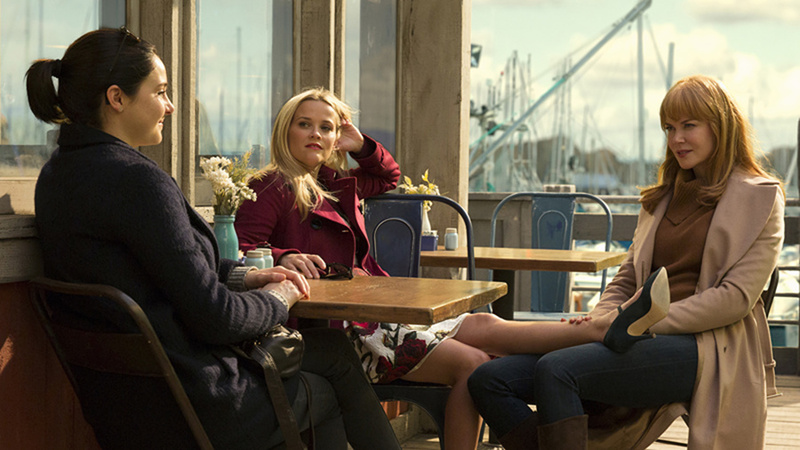 Season two of Big Little Lies was expected to shoot this spring and air in 2019 on HBO.